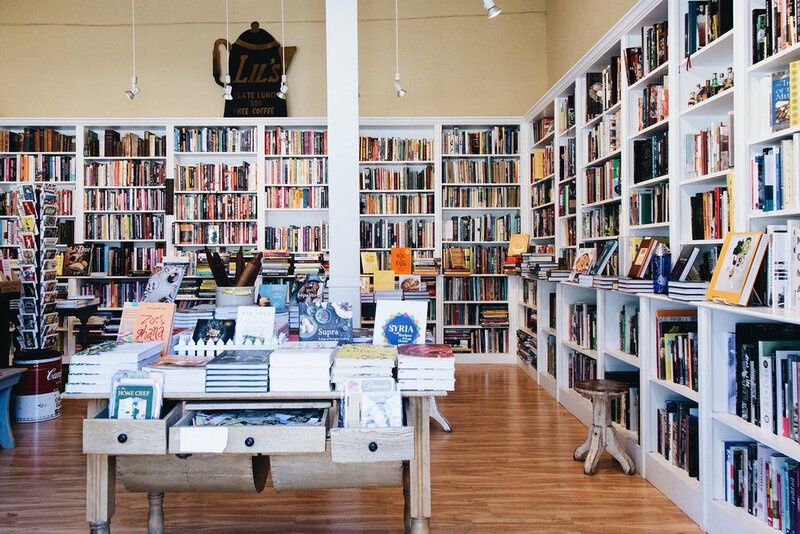 Yes, you can spend 24 hours in Noe Valley—it's very possible. Here is a quick outline of some of our favorite spots to shop, eat, and experience to our heart's content. Have fun and be safe, gang. What opened fairly recently has become a neighborhood treasure—Douglas Cafe is satiating morning rituals and friends who gather like no other. The space homes a carefully curated assortment of to-go items, a beautiful wine list, and meals to be shared with those you love. Go in and say hello to their friendly staff also, it’s a great way to start your week. // 1598 Sanchez St, Noe Valley; douglassf.com. Never miss what to do! Get the newsletter to end all newsletters.